Do you want to travel the world but do not have enough money to do so? Then, why not visit just a single country that has places which resemble and sometimes even rival that of your dreamed foreign destinations. When you visit the beautiful country of the Philippines, there are different places there that will practically and magically transport you to other parts of the world. 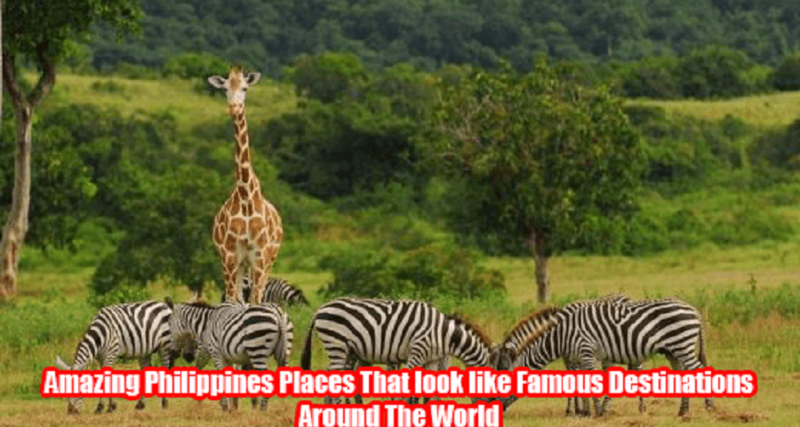 From the great safaris of Africa to the one of a kind beauty of the beaches of Maldives, you can somewhat experience going to these places when you visit the Philippines. The 3,700 hectare Calauit Safari Park in Calamian Islands hosts different species of animals that can only be found and observed in the Safaris of Africa. 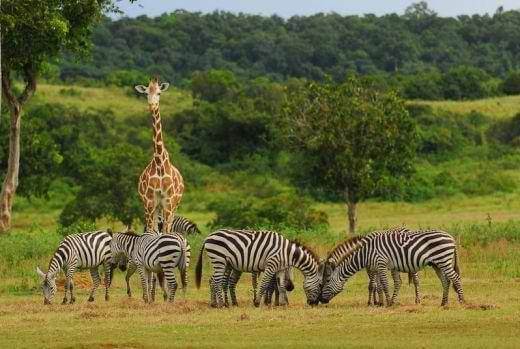 Giraffes, zebras, antelopes, and ostriches can be seen roaming freely in this wildlife sanctuary that was dubbed as the “Little Africa” of South East Asia. It’s not only in Greece where you can channel you favorite Greek gods and goddesses. In the Philippines, particularly in the island of Batangas, you can do this channeling of the gods also. 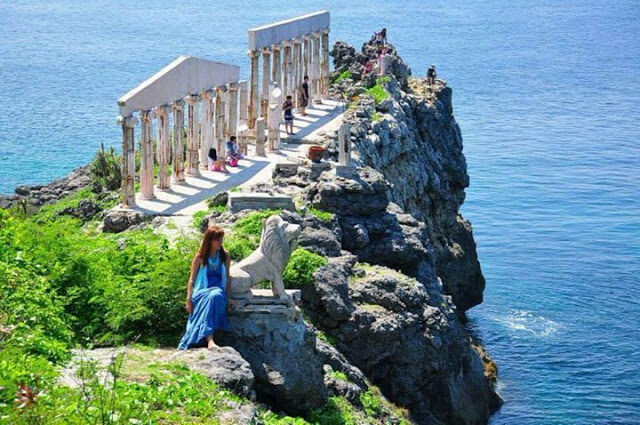 With the islands Grecian architecture of Parthenon-inspired pillars and sculptures of ancient gods and mythical creatures, anyone who visits the island will think that they are in Greece and not in the Philippines. There is also an exact replica of the Spanish galleon, the San Diego, which can be seen on the shore of the island. 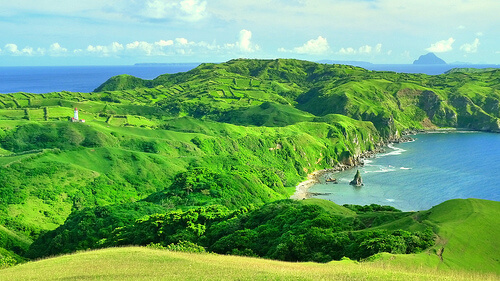 Even for Filipinos, the island of Batanes is a dream destination. The beautiful sights and views that can be seen and experienced here will leave you breathless. If you visit Batanes Islands, you would think that you are magically transported to the set of the Lord of the Rings or Game of Thrones in New Zealand. The only difference is the waves. The angry waves that hit the New Zealand shorelines are just babies compared to the waves that slam the shorelines of Batanes islands. 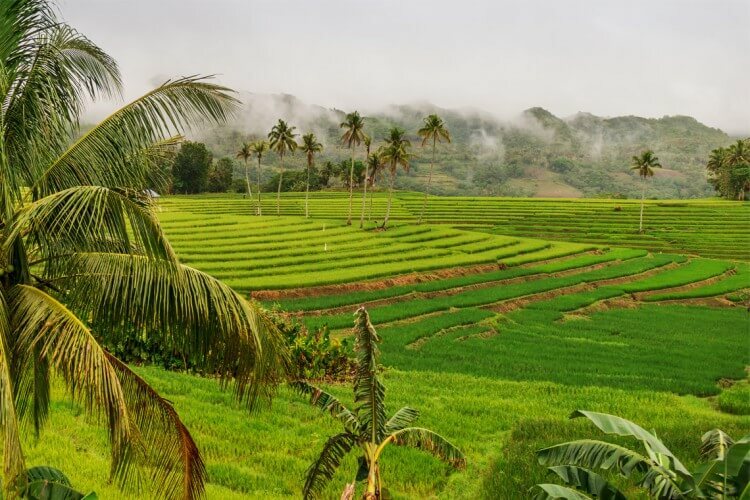 Just experiencing the breathtaking scenery of Candijay in Bohol, Philippines is enough to remind visitors of the Sapa Valley in Vietnam. If you want to experience a Venice-inspired tour while you are visiting the Philippines, all you have to do is to travel to Mindanao in the island of Sitangkai in Tawi-Tawi. 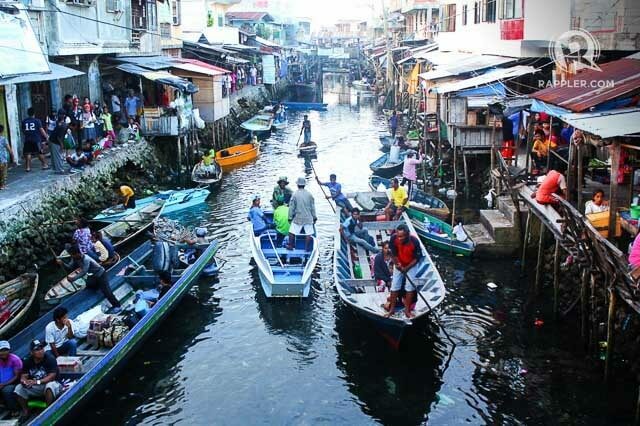 Here, you will know the reason why this place is called the “Venice of the South.” Home to the Sibutu, Tausug, and Sama Dilaut tribes of the Philippines, this sword shaped island has wide canals that serve as a main gateway to the municipality. Just like the Venetian canals, you can also cruise along the canals of Sitangki and also observe the footbridges that connect both sides of the community. Sitangki will also remind you of another tourist destination, the floating markets of Bangkok. 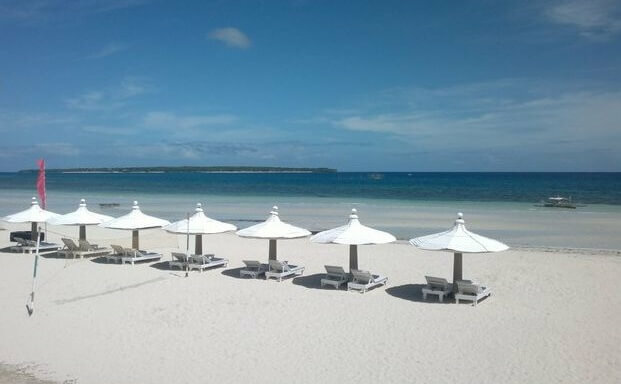 Just visit the beautiful and magnificent white sand beaches of Siargao, Samal Island, and Boracay and you will feel like you’re at the Bahamas. 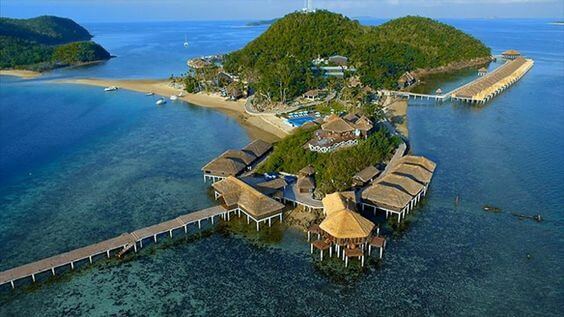 The Amanpulo, Pamalican or Huma Islands in Palawan are the country’s celebrity private getaways. These beach resorts are all Maldives-inspired. From the white sand beaches to the stilted villas, the details are so precise that you would really think you are in Maldives. So why travel and spend so much of your savings just to have that Maldives experience if you can visit Amanpulo, Pamalican or Huma Island for much cheaper price and still get that Maldives-like experience of a lifetime?